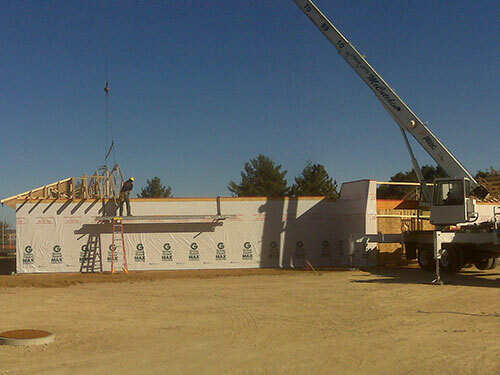 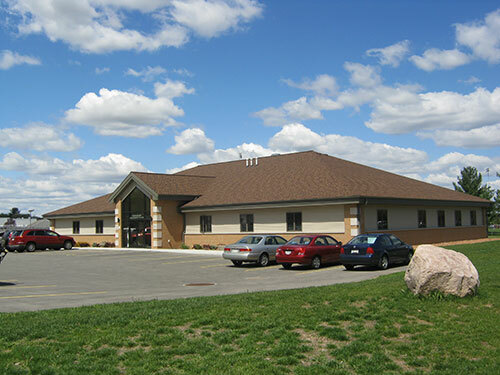 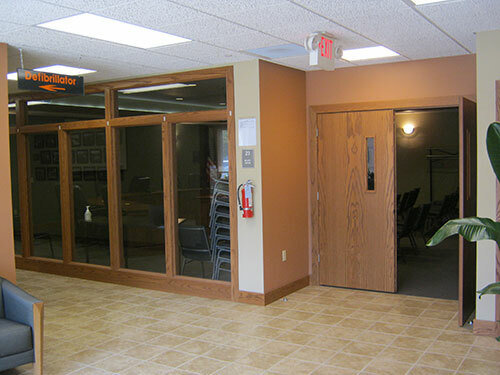 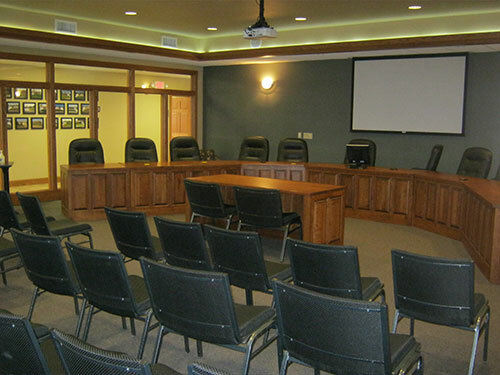 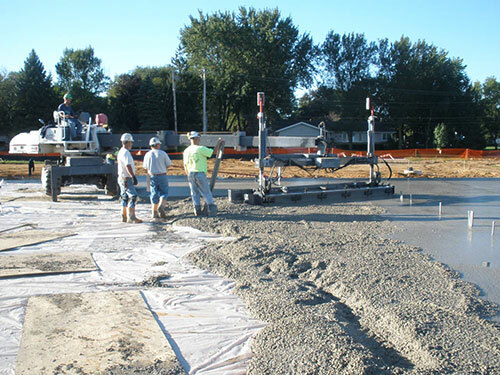 In 2010, the Portage Community School District was in need of a new administration building. 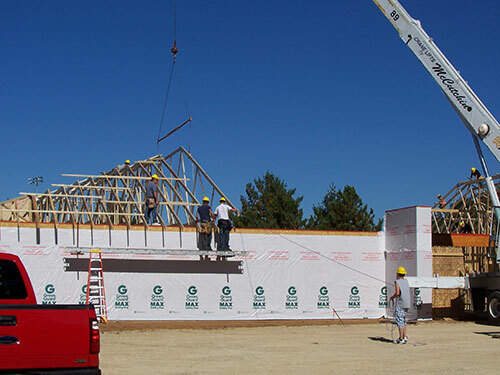 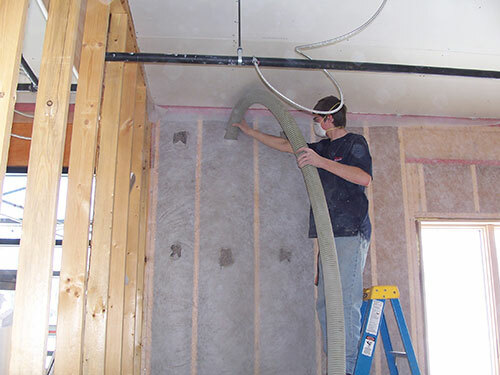 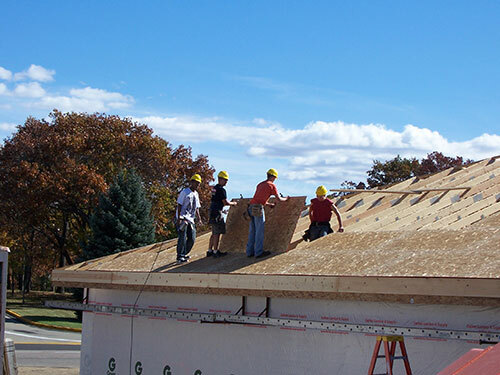 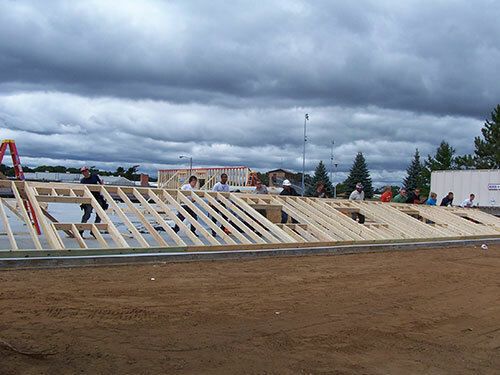 At the same time, the Building Trades program at Portage High School needed a building project for the coming school year. 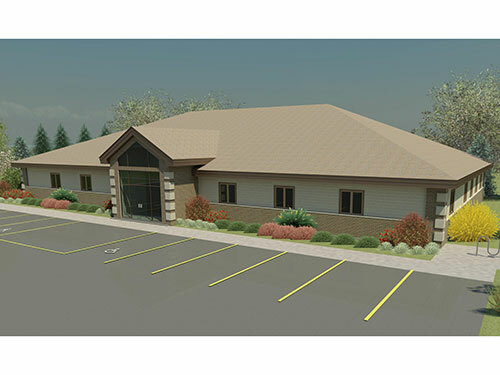 GEC’s structural engineer, Kent Fish, recommended the administration building be built as part of the Building Trades program. 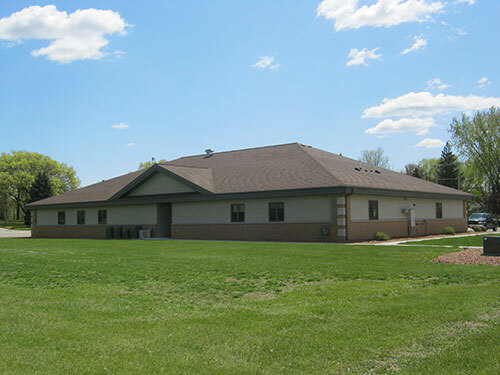 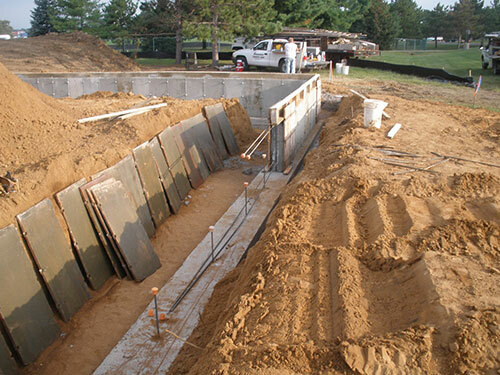 General Engineering Company created the complete building design and coordinated with the School District and the Building Trades program to complete the project. 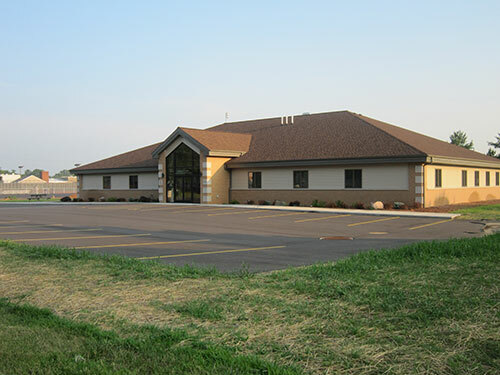 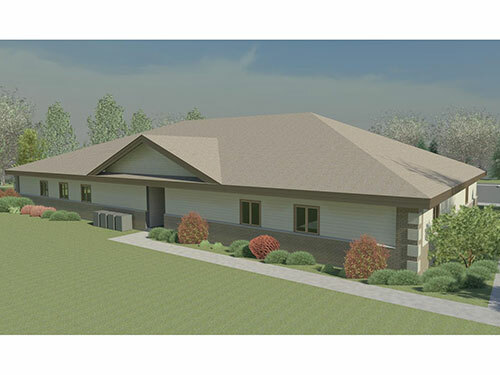 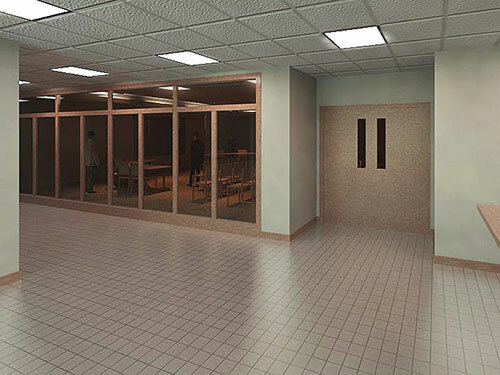 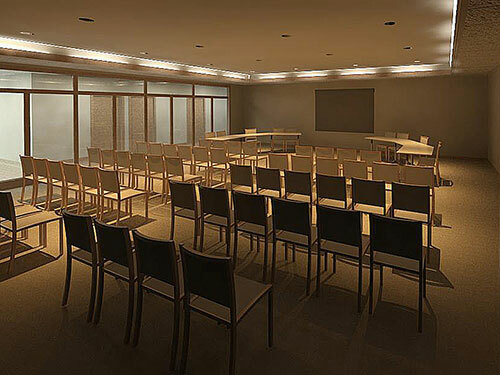 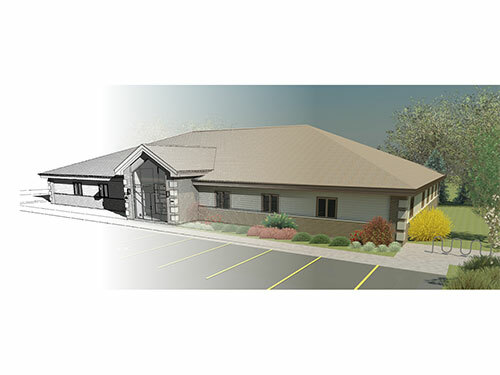 The result was a 7,918 square foot building with meeting rooms, offices and handicap accessible restrooms.